Metropolitan collection by Eleni Elias is so minimal and dynamic with a focus on lace details that highlights every woman’s silhouette. A collection that includes wedding dresses with incredible quality and a variety of designs, from a narrow to a loose line, offering the ability to choose the ideal dress for every personality. 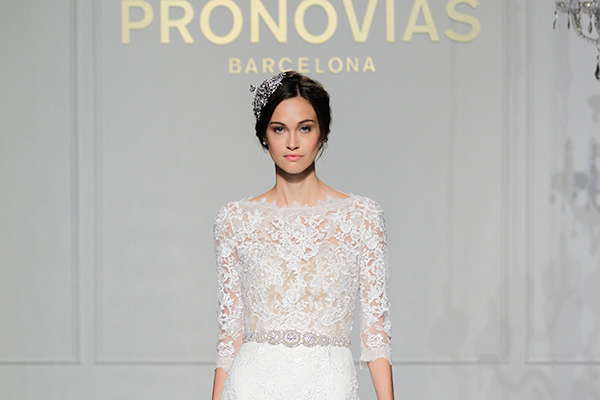 Dresses that embrace femininity with a touch of opulence, offering allure and elegance to the bride’s appearance. 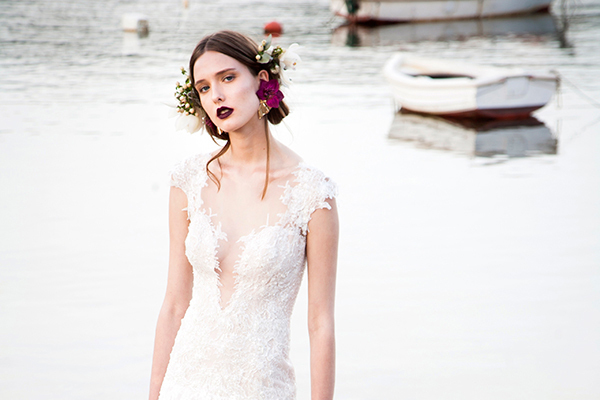 Take a look at the incredibly designed bridal gowns we present today and choose your favorite! It will be such a difficult choice!